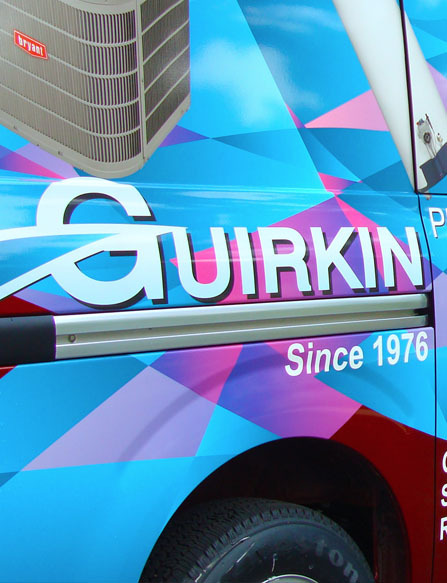 When you call our office, you'll notice right away that Guirkin does things differently. After decades in business, we have some very long term customer relationships. Our clients become part of the family over the years! But no worries- we love getting to know new customers too! Tommy Guirkin, our patriarch, started the company in 1976. 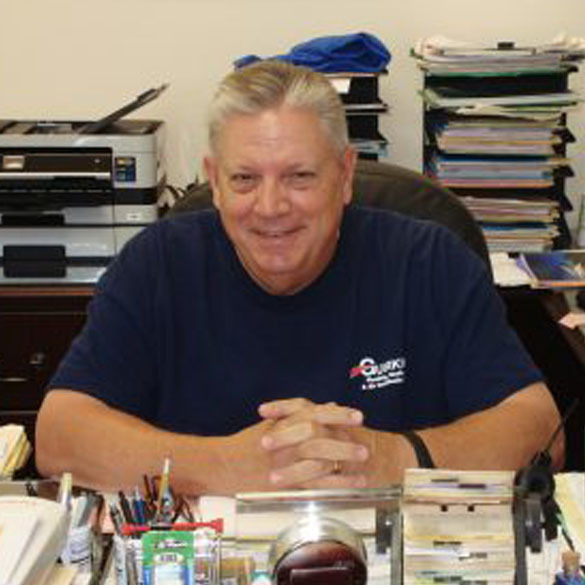 He carries Masters’ Certifications in Plumbing, HVAC & Gas. Tommy credits his “excellent staff” with “making his job easy”. His downtime is spent outside- fishing, gardening, boating, grilling, and working out. Andy Guirkin jokes that he has been with the company since birth, and that’s not far from the truth! Growing up a Guirkin means he’s been living and breathing plumbing & heating as long as he can remember. He enjoys fishing, camping & the outdoors. 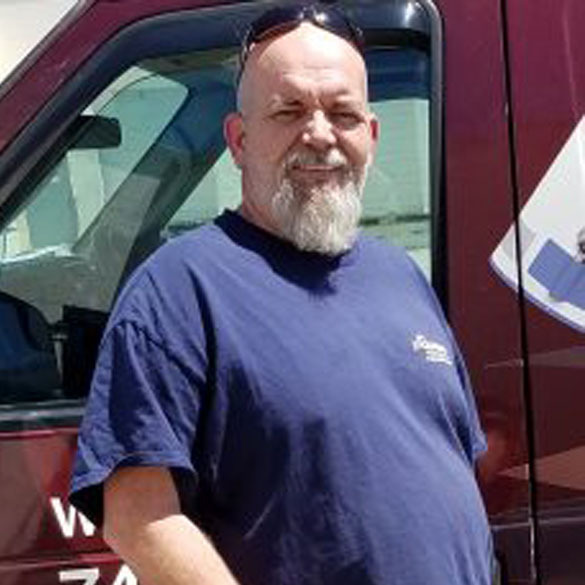 Andy carries a masters certificate in plumbing, HVAC and gas. He is also EPA certified universal. Marty McArthur is an EPA Certified Plumber. When he isn’t at work, Marty likes fishing and watching football. When asked what he likes best, he says his favorite part of his job is all the great people he’s gotten to meet in the past ten years. 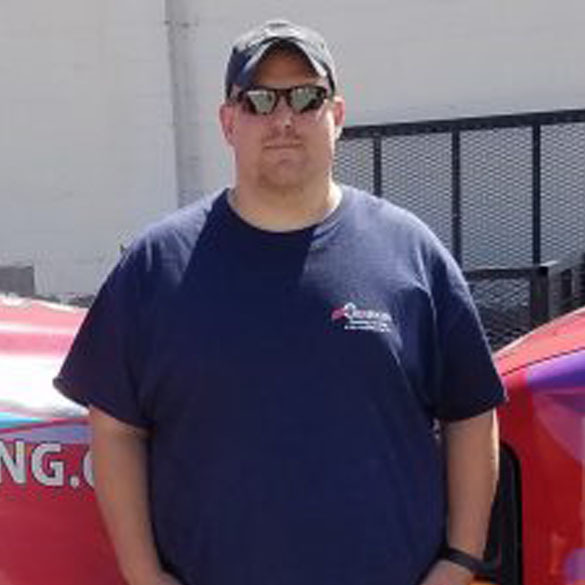 Edward McClure is an HVAC & Plumbing Service Technician. 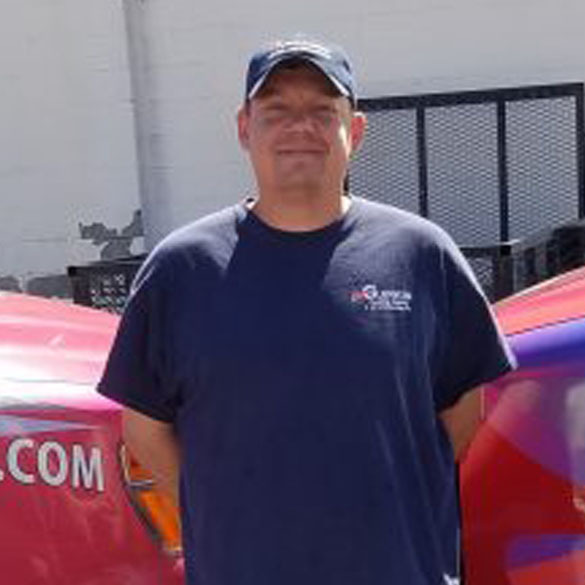 An avid hunter and fisherman, Edward particularly enjoys all the great people he gets to talk to on the job. “Marty and Andy are great guys to work with” he remarks. 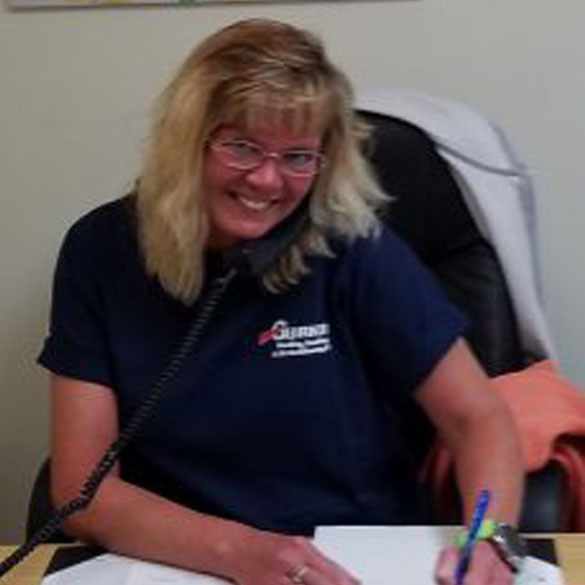 Kristin Burroughs, our Office Manager, keeps things humming behind the scenes. She says her coworkers are her favorite part of the job. Kristin’s outgoing, cheerful nature brightens everyone’s day. In her off time, she loves to travel & take trips on her motorcycle. 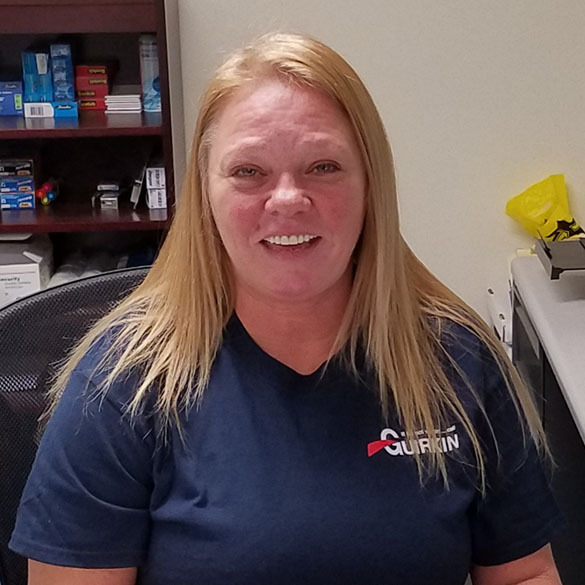 Linda has been in the Glen Allen area for the last 23 years. She is originally from charleston south carolina and is married with two children, Sonny and Rene'. In her spare time she likes to spend time with her family and friends. Linda enjoys going to the beach and hanging out with her husband. Keep up on seasonal services and technology. Enter your e-mail and subscribe to our mailing list.